This week, we're sticking with a classic. Sugar cookies were probably at your family's holiday dinners, frosted with colourful icing and topped with more sugar. 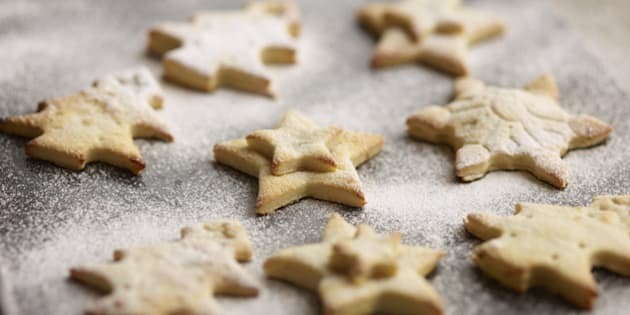 From trees to snowflakes to ornaments, you can craft sugar cookies into whatever you want. This week we have everything from frosted sugar cookies to caramel and chocolate-filled sugar cookies to gluten-free and vegan friendly cookies. Last week we rounded up 20 of our favourite chocolate cookie recipes, and next week, stay tuned for something a little fruitier.